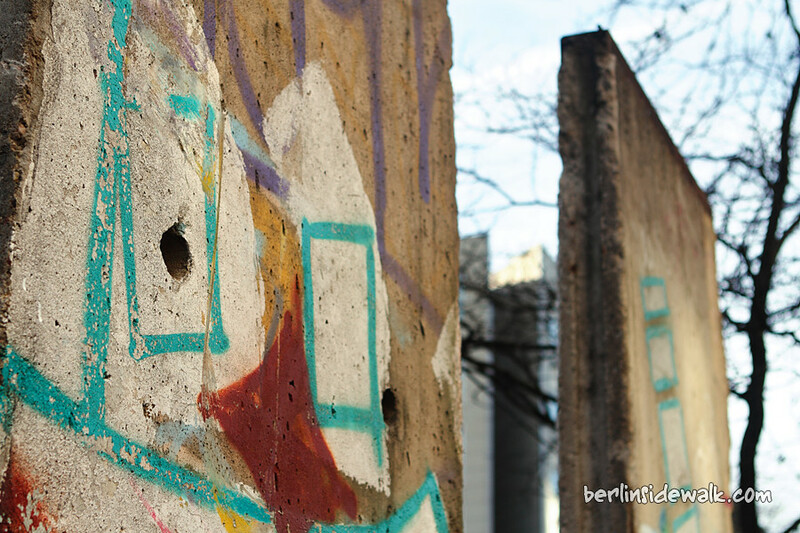 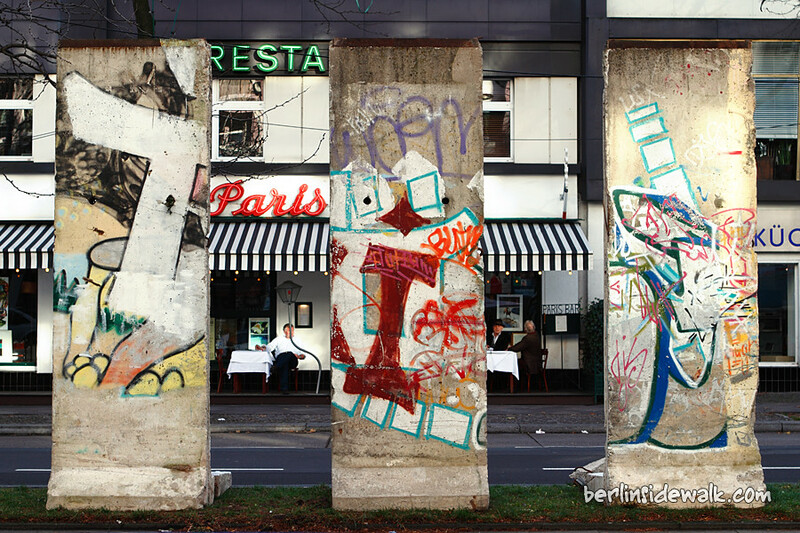 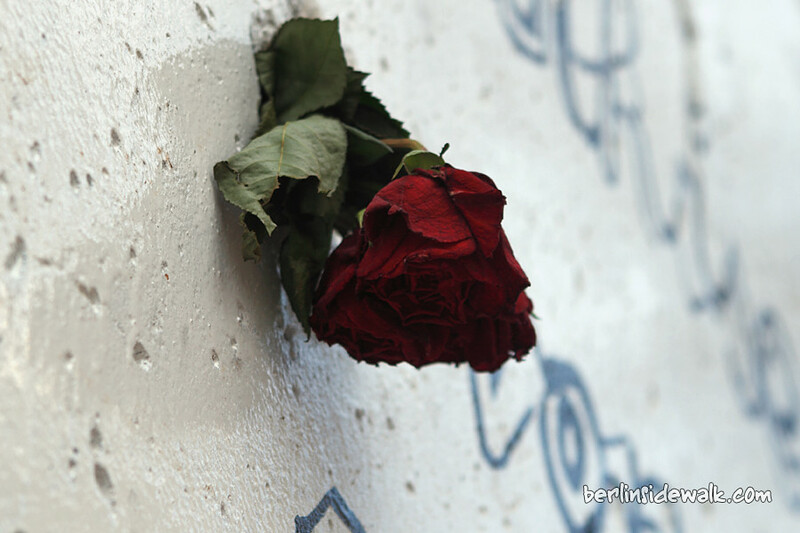 Three pieces of the Berlin Wall were placed in front of the famous Paris Bar in Berlin’s district Charlottenburg-Wilmersdorf. 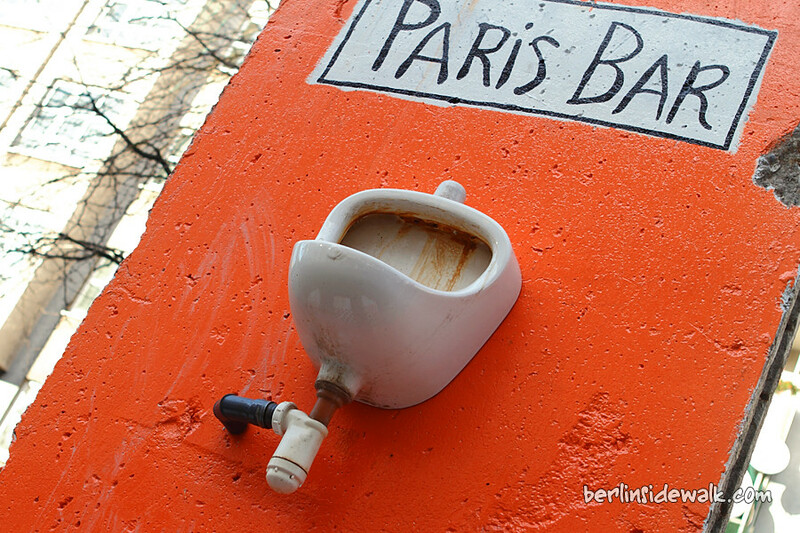 The Paris Bar is a place where artists, writers, journalist and film stars typically congregate and where Iggy Pop once gave a Rolling Stone journalist a blitzed interview that ended with him rolling around on the sidewalk out front. 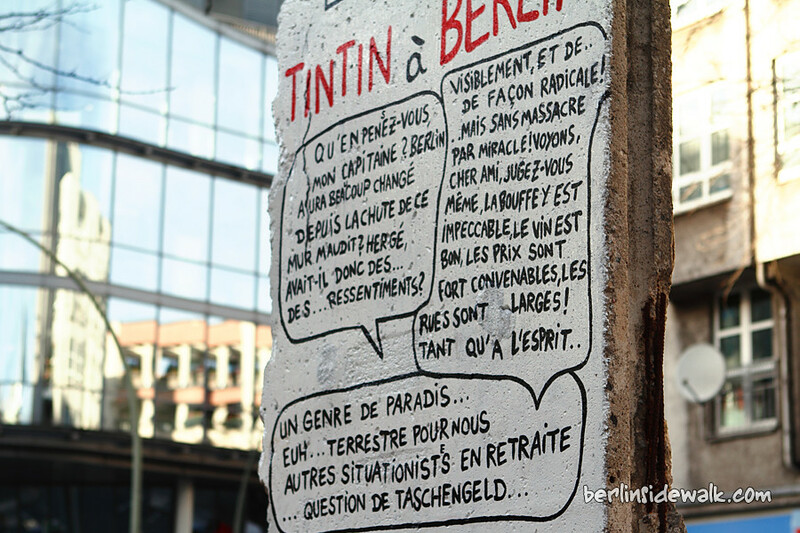 The French bistro has been a local favorite since it cheered up the postwar years in dismal bombed-out Berlin. 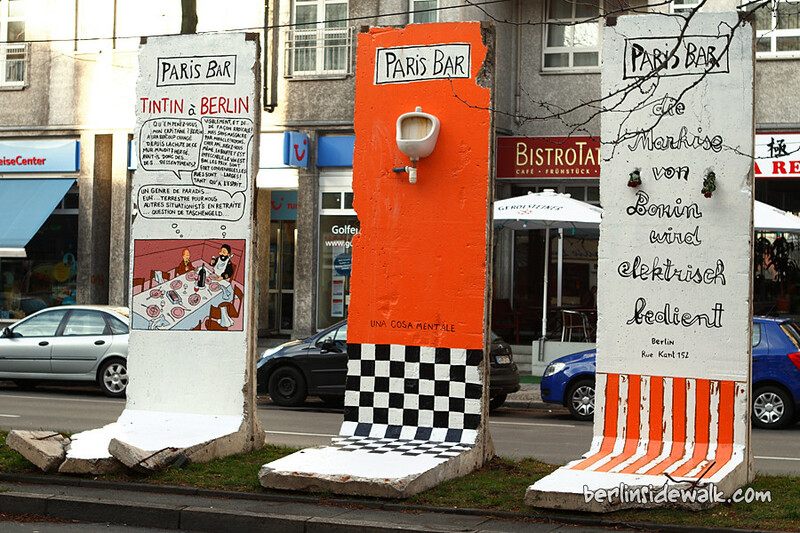 The pieces, each 3,60 meters high and 1,20 meters wide, were designed by the owner himself, of course, the owner of the Paris Bar, not the Berlin Wall.